The Internet is the new lifeline to people and social networking sites have become intensely popular. This is the time when websites and blogs are the new identity address. It acts like an equalizer and eliminates geographical restrictions over emotions or opportunities. However, even this great system is not devoid of problems. The most intense threat in this case is hacking. 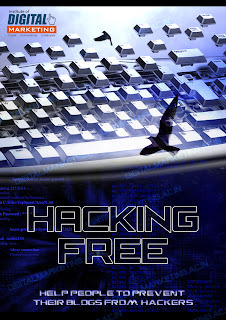 What is hacking? It is basically a technological process using which people, other than the owner of the blog, social networking page or website, might get access to these pages without the owner’s permission. 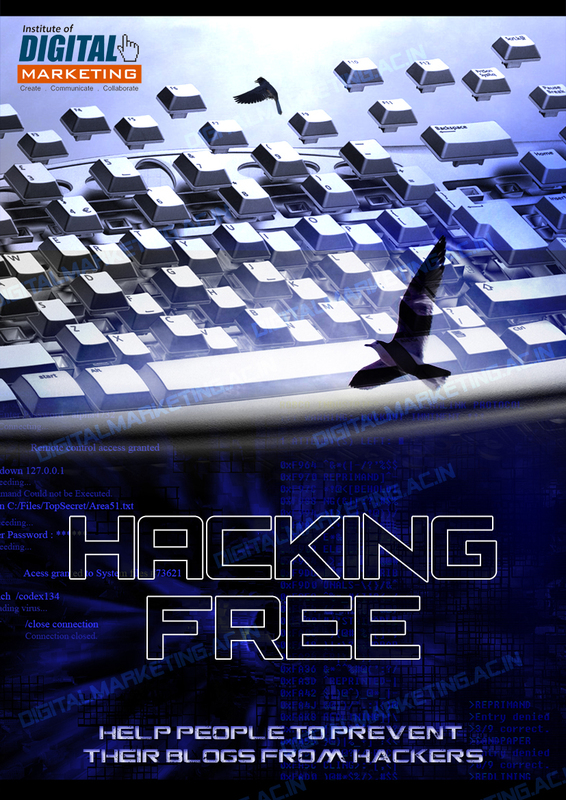 With the various tools and computer language scripts that are being developed, Hacking is also gaining momentum. Here we can attempt to enumerate some anti hacking tips that might help people to prevent their blogs from hackers. · Update – New version of the blogging software is released to overcome the problems in the older version. Get in the top of the game by constantly updating your blog page to the newer version of the software. For instance, any version of Wordpress older than 2.8.4 is vulnerable to a worm attack, a risk that has been eliminated in the latest versions. · Protect – Life is easier because of Wi-Fi, Bluetooth and other wireless data transfer methods; unfortunately hacking is too. Always avoid any kind of public wireless networks. They are an easy bet for hackers to gain access to private data. · Use backup- This cannot be stressed enough. Keep a backup of all posts, files and settings. Even in case of a successful hacking, you can always retrieve and restore your data. · Change user name- Do this periodically. Why? It will throw off the hacker from any logging trails even in public networks. · Password safety – Choose passwords carefully. Stay away from of obvious passwords like birthdates, family names etc. · Brush up on security- This is necessary to keep track of newer security measures to safeguard your blog or website security. Mostly, these tips can help against light to moderate hacking; which is the primary concern for most bloggers and website owners.